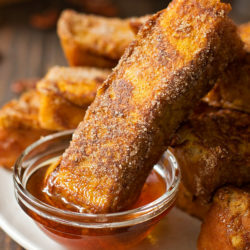 These pumpkin french toast sticks are a fun twist on a family favorite. 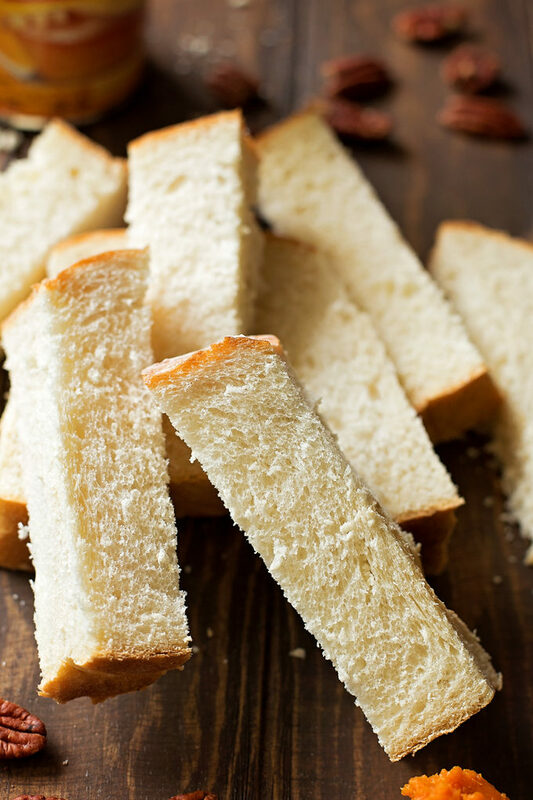 They’re ready to go in just 15 minutes are perfect for little fingers to dunk! 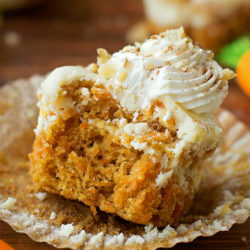 I know it seems a little early for pumpkin, but fall is right around the corner! 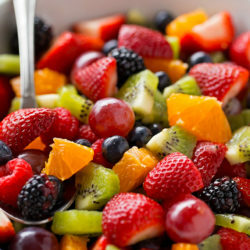 We’re always looking for new tasty breakfast ideas, especially for weekend mornings. 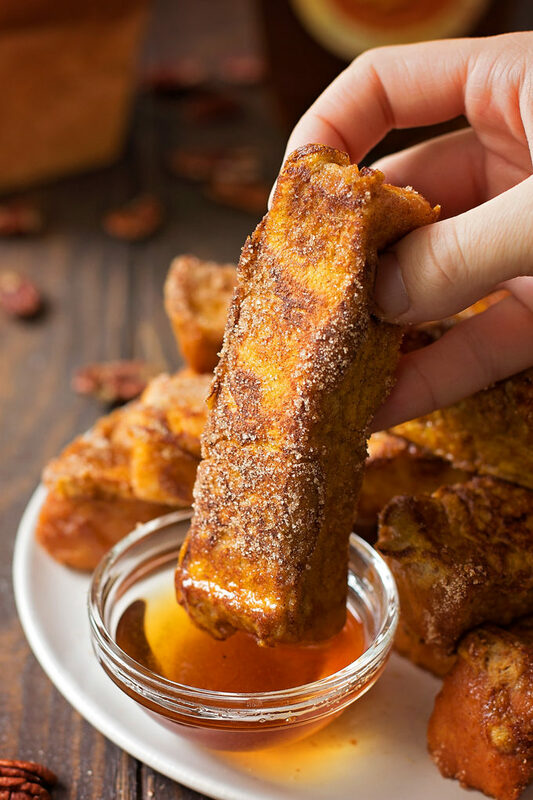 These pumpkin french toast sticks were a total hit with the family. 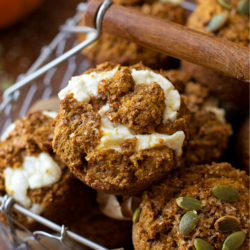 They’re drenched in a pumpkin spice egg mixture and rolled in cinnamon sugar. What’s not to love? Little hands will love dunking these in maple or buttered pecan syrup- yum! The key to making really good french toast sticks is to use stale bread and cut it EXTRA thick. If you don’t have time to let your bread dry out that’s totally fine. You can always cut it up into sticks and pop them in the oven for 10 minutes at 350 degrees. It’s a quick trick that will yield a similar result. 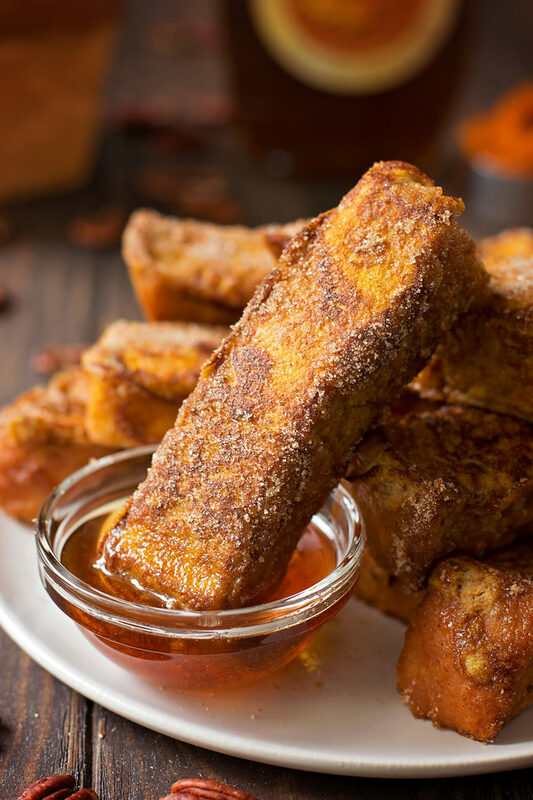 That way you won’t end up with soggy, droopy french toast. Whisk up the egg/pumpkin mixture really good, then dip the sticks in, one at a time until they’re fully coated. 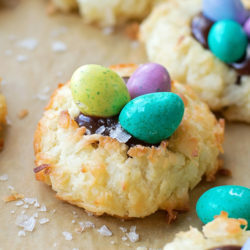 You’ll want to let them drip for a minute so that they don’t puddle in the pan. Pop them onto a hot buttered griddle or skillet and cook on all sides until golden brown. Remove them one at a time and immediately roll in the cinnamon sugar mixture. You want to this while they’re still piping hot so that the mixture sticks. 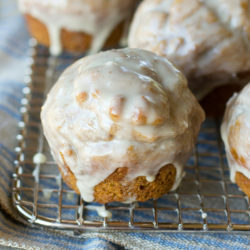 Grab some warm syrup and they’re ready to go! 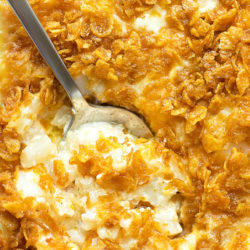 What we loved about this recipe is that we already had the ingredients on hand AND it only took 15 minutes to whip up. 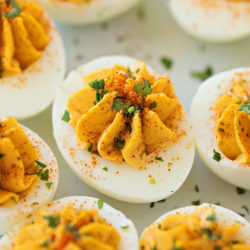 Quick, easy and super delicious! 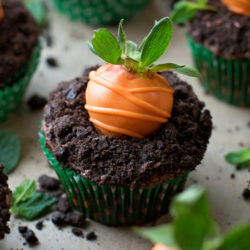 Kids will love these and adults will too! Set a large non-stick skillet set over medium heat, add a small amount of butter and melt. Or use a large griddle and butter once hot. 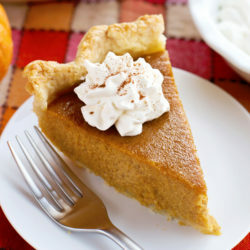 In a small rectangular baking dish, whisk together the eggs, milk, pumpkin puree, vanilla, cinnamon and pumpkin pie spice. Dip the bread into the mixture, flip sides and then place on the hot skillet (or griddle). Cook until each side is golden brown, about 2 minutes on each side. Meanwhile, in a small rectangular baking dish, combine the sugar and cinnamon, set aside. 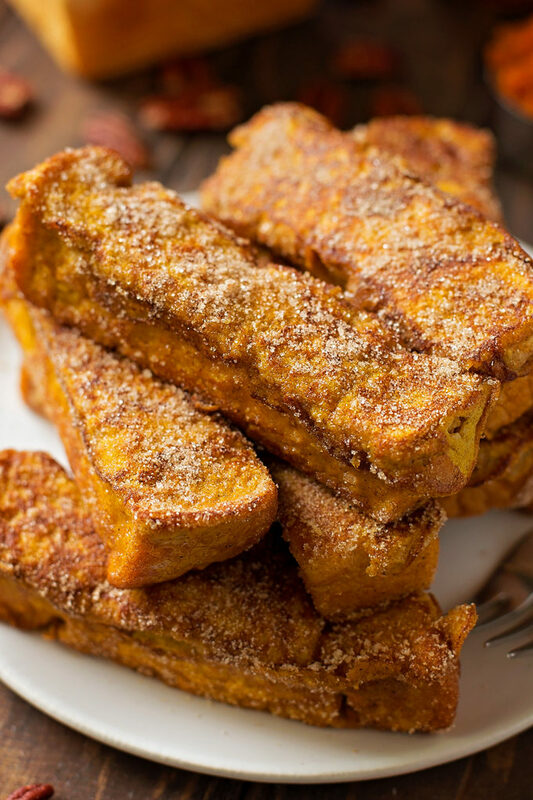 Remove the fully cooked french toast sticks from the skillet and immediately roll in the cinnamon sugar mixture. 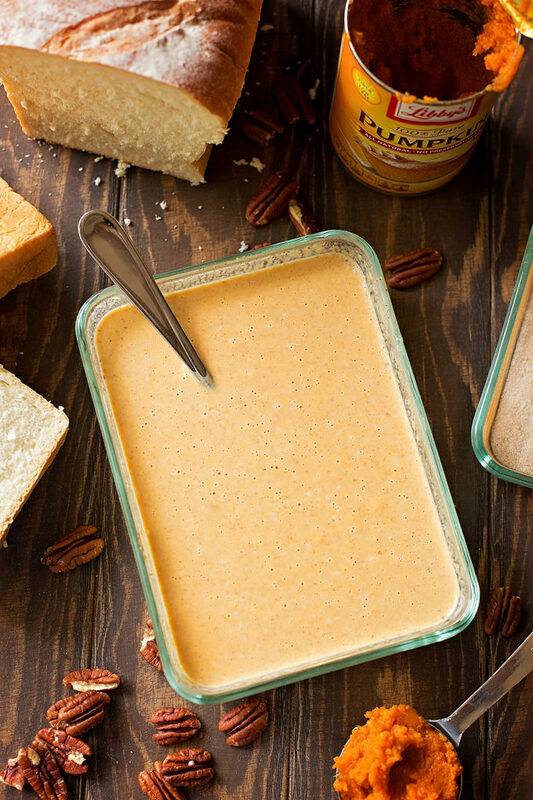 Serve hot with maple syrup or buttered pecan syrup.